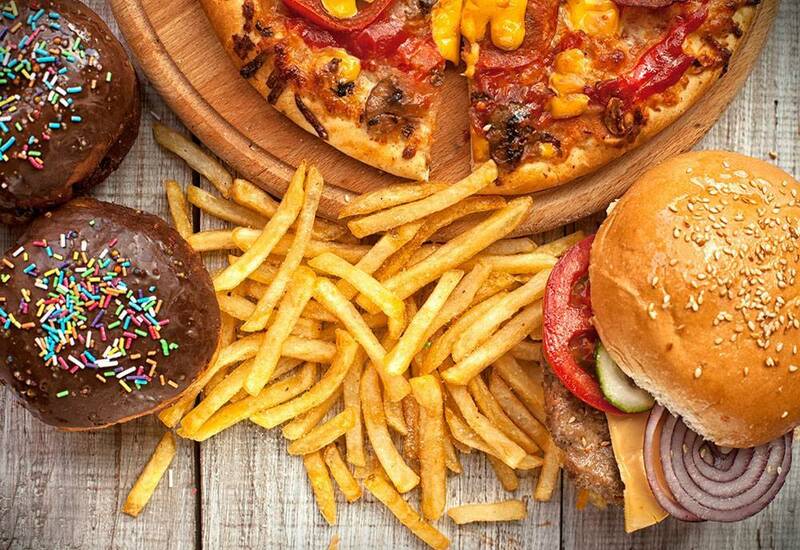 Let’s face it, we live in a world where food temptations are everywhere which leads to cravings, which leads to eating things that you shouldn’t, which leads to pounds gained. You tell yourself that tomorrow will be different. Tomorrow you won’t give in to food cravings. But then tomorrow comes with its own special circumstances, and cravings get the best of you once again.